Let’s see how much fun we can bring. “A-Tissue! A-Tissue!” that’s how it goes! Above Bounds Theatre Collective invite you into the mesmerising world of A Tissue, A Tissue, where the only limit is how far your imagination can take you. Dive deep into Oceans, fly through soaring skies and party like there’s no one watching! 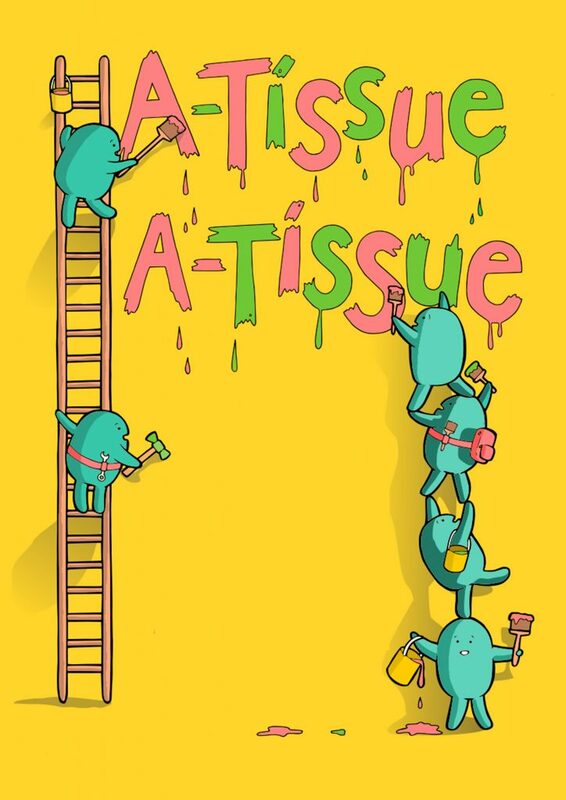 Inspired by the world of Fables and Nursery Rhymes, A Tissue, A Tissue explores play, story and music through an energetic, immersive and interactive experience, perfect for 2-4 year olds and their families. Made with a group of 2-4 year olds at Southway Library, Plymouth, A-Tissue, A-Tissue is supported using public funding by the National Lottery through Arts Council England.